Parents play an important role in their child’s mental health. 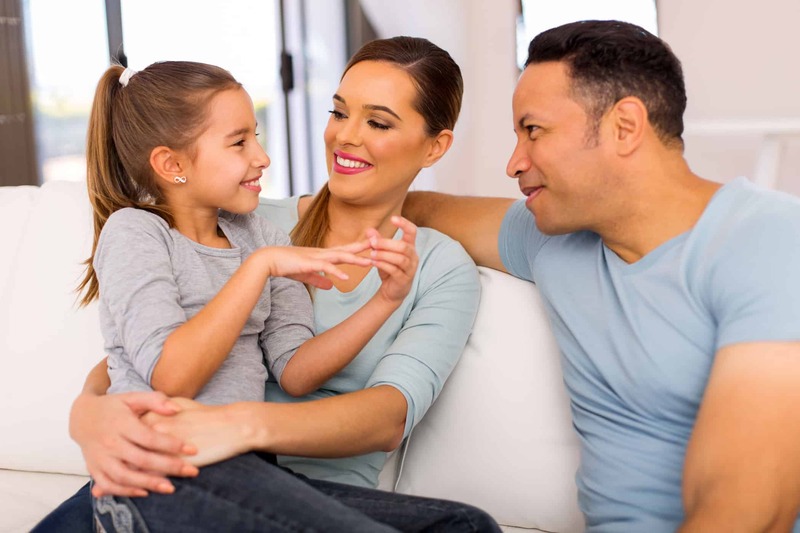 You can start by talking to your child, using language that is not judgmental, confrontational or adversarial. Read more below for tips on connecting with your child through communication. If you need help, don’t be afraid to seek out one of the many District mental health and wellness resources available. These include social and emotional health, the Irvine Family Resource Center, crisis intervention and response, prevention and intervention, and District mental health and wellness contacts.